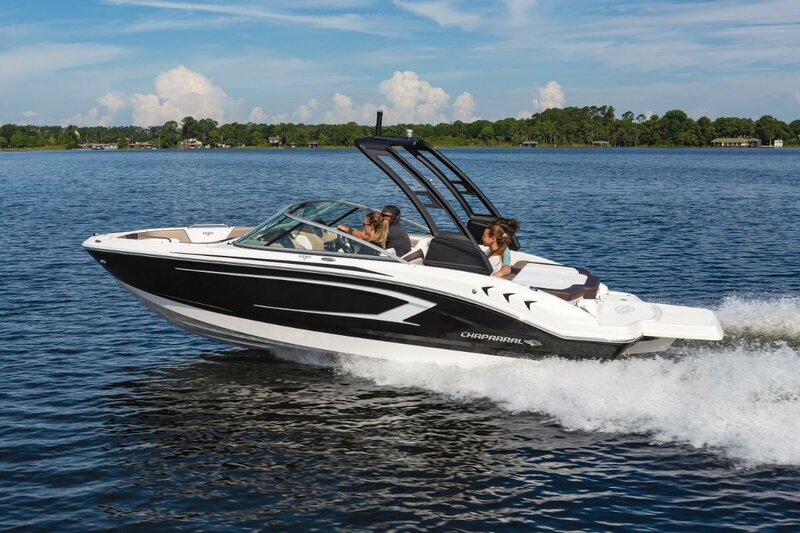 NEW CHAPARRAL 19 H2O SPORT - STOCK BOAT! AU $68,999	Need Finance? Need Insurance? Description: Chaparral 19 H2O Sport - STOCK BOAT! 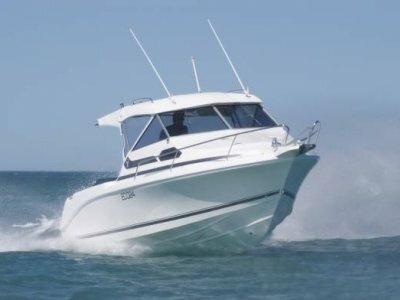 This new boat is currently sitting in our Coorong Quays SA office ready to step aboard and head out onto the water. Exceptional value joins quality and style in the widely popular 19 Sport. Stainless steel hardware, non-skid flooring, and battery on-off switch go one-up on rivals. Storage is abundant... Under the seats, in the helm, in a wakeboard sized floor locker and there's also a cooler under the back seat. A high quality sound system is enhanced with both USB and MP3 jacks. Key options include snap-in cockpit carpet, a swim platform mat and a Velocity Folding Arch Tower. 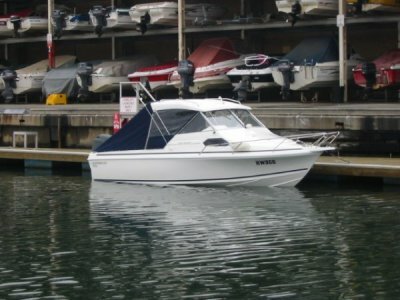 $68,999 - save nearly 5k compared to a new boat order!! 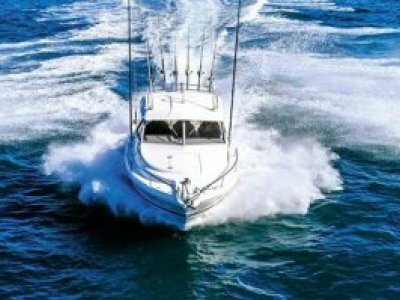 Contact Southern Cross Marine Australia today to find out more.